Happy Fall Everyone! We have been busy baking for Halloween and ready to share the creation. Sometimes we make Halloween items all week long or tag this for next year! 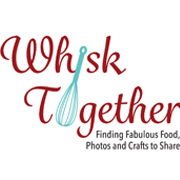 It is the same gingerbread recipe I make every year. The key is to always keep the dough cold. I put it in the freezer and fridge multiple times while cutting which keeps everything chilled. The bonus? 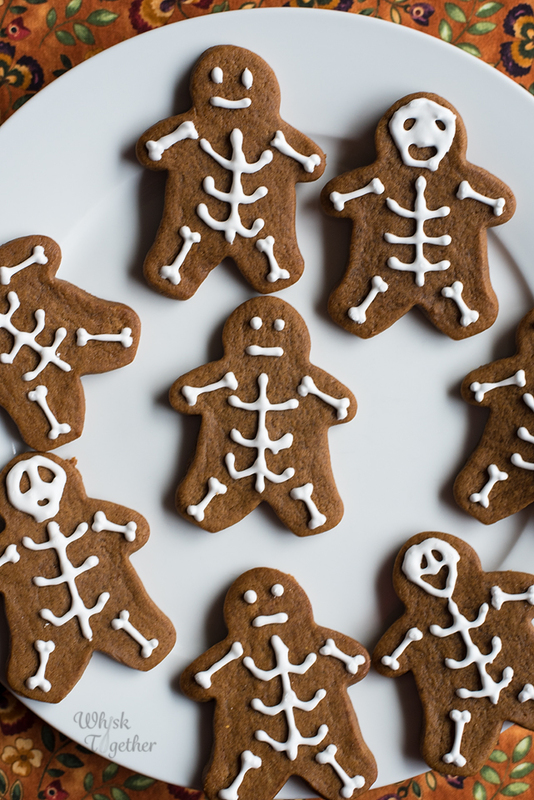 No need for all the extra flour that makes cookies tough and gingerbread not so rich-looking. But first a book review! 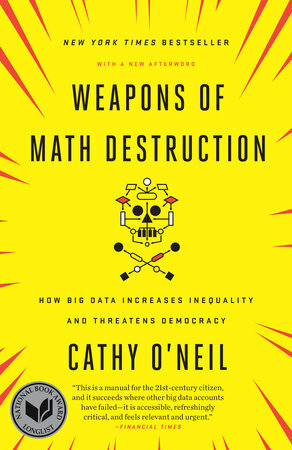 This book is Weapons of Math Destruction by Cathy O’Neil. Yes, the book is as clever as the title! It was difficult at first to begin since surveillance and big data are not generally topics I would pick to read about. This book is NOT a math book but about large corporations using our data. The author was a mathematician turned data scientist for stocks/bonds turned whistle blower. All of her information is relevant to any of us and I think more people should really pay attention to how all the data out there is being used. One example if of a young man trying to get a job. He is perfectly capable and was even a student at Cornell University. However, due to some poor judgement on some financial decisions his credit score went south. As a result, he couldn’t even get a job at a place like Mc’Donalds because of his credit score. Big data is being used to create massive amounts of inequality on a larger scale with no one to stop it. Another example is of a young woman who was a well liked teacher in the school. Since she didn’t score high on an algorithm, she was fired despite her being a good teacher. There is about half of a chapter on grading teachers based on an algorithm. But since they never explain the algorithm there is no recourse for getting better, trying to find the cause or any feedback into the fact: is the school getting better because of this algorithm? I would recommend it for anyone looking for a good read. If you like conspiracy theories, then this might also be the book for you! 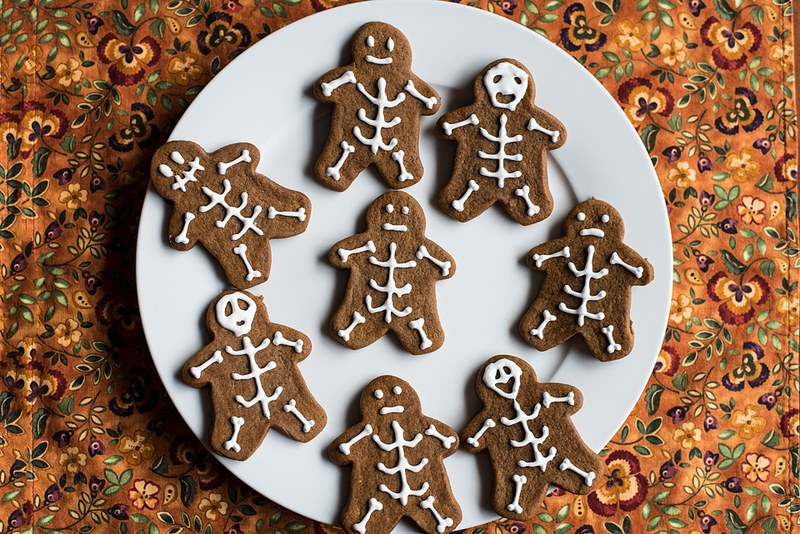 For these cookies I used my tried and true recipe from Gingerbread Men. I do not recommend using the food processor to make the dough. A stand mixer works much better.